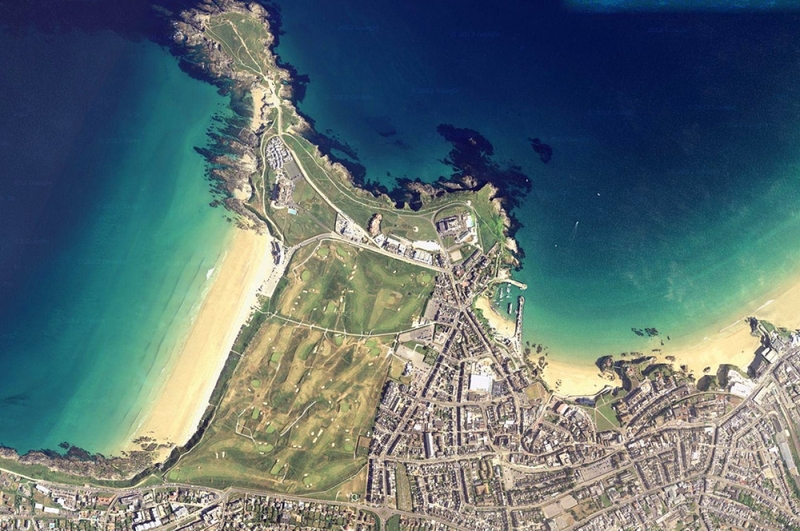 Fistral Beach, the most famous surf spot in Britain, is where most of our lessons take place. It's a west-facing golden sand beach and picks up all the swell going. Its has hosted many international surfing competitions such as the Boardmasters Festival, and is arguably the birthplace of surfing in Britain - what a perfect place to learn. If the waves are too big for Fistral Beach we head into the bay which is sheltered from large swells and prevailing winds. Even in the Rain it was Ace! "I never knew you could have so much fun in in rainstorm! Mart and Dave were such a laugh and they even managed to get all us up...which is a miracle for uncoordinated girls like us. Fantastic! Thanks :-)"